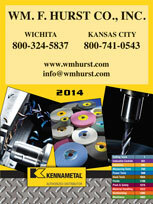 Businesses throughout Kansas City, Kansas, that are searching for power tools for sale should look no further than Wm. F. Hurst Co., LLC. 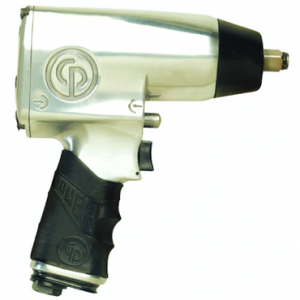 We have been a respected industrial supply distributor since 1962, and during our time in business we’ve built a sterling reputation for providing the highest quality tools available as well as unmatched customer service. Over the years, many businesses have come to learn of the immense value in partnering with our company. Our experienced staff is ready to provide your Kansas City, KS, business with the power tools and support services necessary to better improve processes and reduce operating costs. Furthermore, our highly trained staff has immense knowledge of all the products we distribute, as well as expertise regarding their specific applications. Our representatives will take the time to assess your needs, and, as part of our unmatched commitment to customer service, will then identify and recommend products that can further improve processes within your day-to-day operations. Contact Wm. F. Hurst today to learn more about our power tools for sale and the benefits of partnering with our industrial supply company. Also, don’t forget to inquire about the vast number of other industrial supplies we offer to businesses throughout Kansas City, KS, and the surrounding area, including semisynthetic and soluble oil metalworking fluids, coated and bonded abrasive discs and belts, and a full line of safety supplies.